This lot has been cleared from brush a few years ago and somewhat level with gradual slope south. It has great views of the country with mountains in the background. Take off on your ATV or horse and ride for hours. Serene & private for sure! Great place to set up camp or have a fishing cabin! 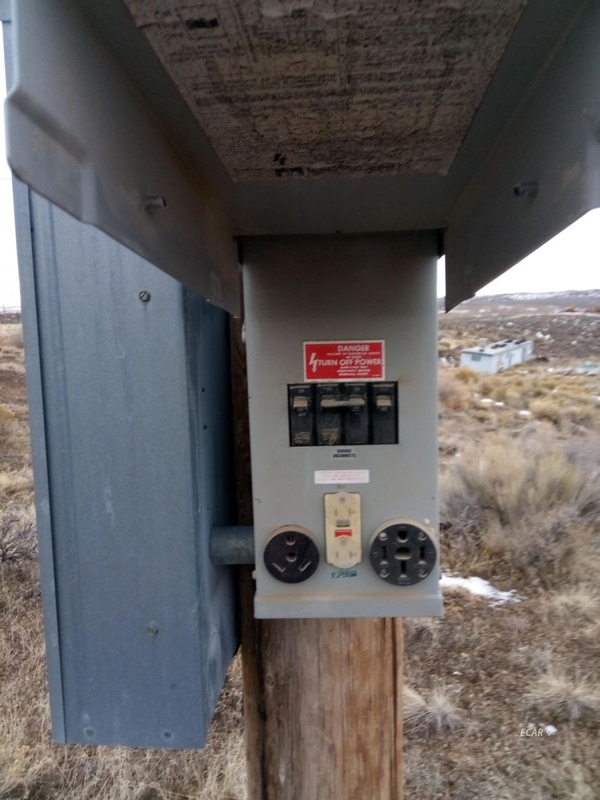 Needs a well & septic, power pole on corner needs service and meter.